Ships today if you order in the next 10 hours 48 minutes. *l-Tyrosine plays an important role in the production of thyroid hormones. 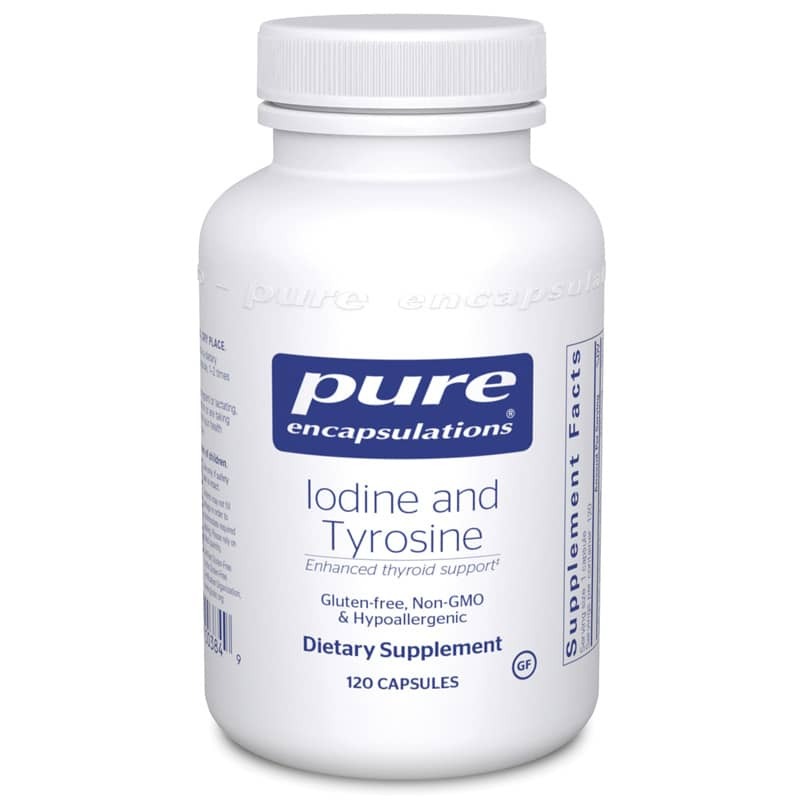 Studies show that tyrosine interacts with iodine for thyroid hormone formation.